We wait all year for brilliant spring blooms, but your skin can benefit from the beautiful botanical essences year ‘round. 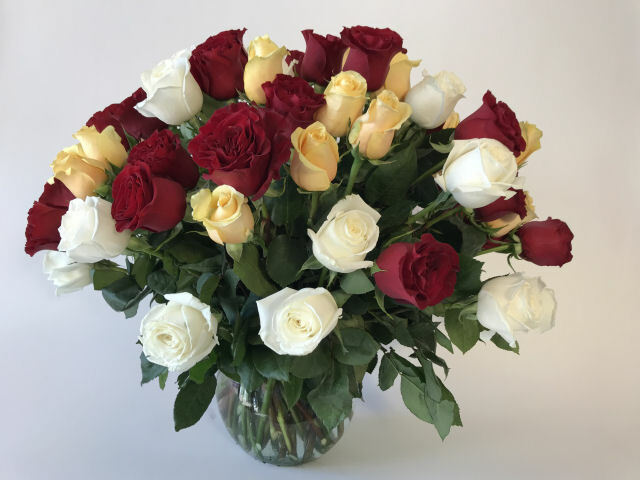 Roses and peonies have both been effectively used for centuries in medicine and skin care. Rose extract is anti-bacterial and anti-inflammatory. It calms skin, makes it feel smooth, and reduces redness. 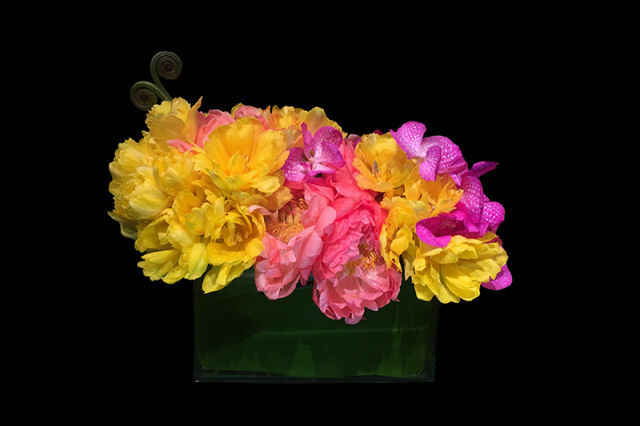 Peony extract is an anti-oxidant and an anti-inflammatory, and works well to brighten the complexion. Add some of these rose and peony skin care products to your regimen and enjoy the compliments. 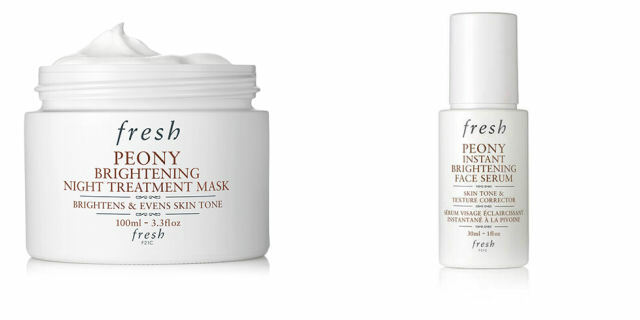 Peony Brightening Night Treatment Mask from Fresh works while you sleep to correct uneven skin tone, brighten and hydrate. It’s nice to wake up feeling refreshed and looking it too. The consistency is silky, like PJs, and the scent is subtle—yes, like a peony. In addition to peony extract, this concentrated cream includes licorice root extract, vitamin C glucoside and hyaluronic acid to give your skin the smooth, soft and supple look you love to see in peonies in bloom. Peony Instant Brightening Face Serum also from Fresh works to even and correct skin tone. It contains the same effective ingredients as the night treatment mask and also white lily extract to tone, comfort and moisturize. The serum is readily absorbed. A little is all you need to get glowing. 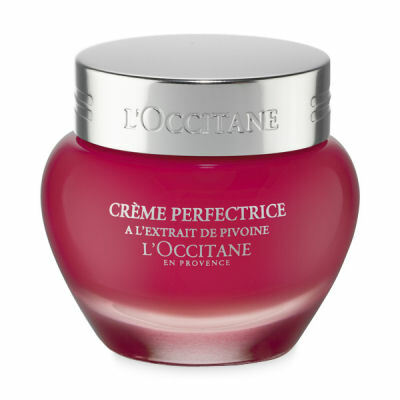 Perfecting Cream from L’Occitane en Provence contains Pivoine Sublime, a complex containing peony extract from flowers grown in the Drome region of France. This extract is rich in plant sugars that act on skin cells to visibly correct and improve your skin’s texture. The consistency is rich but the soothing cream is readily absorbed and instantly hydrating. The scent is delightful and the results are long lasting. This beautiful cream is a great way to start your day. 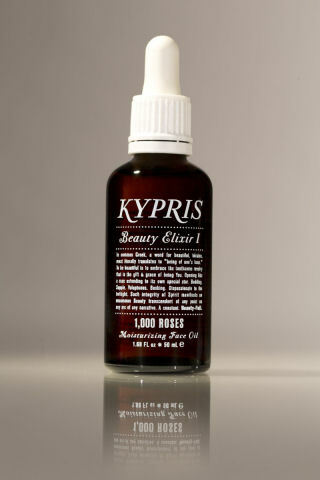 Kypris’ Beauty Elixir I: 1,000 Roses Moisturizing Oil hydrates and nourishes dry and sensitive skin to produce the look and feel of rose petal softness. It also works to lessen the look of UV exposure and boosts elasticity — just the thing for skin that’s been around the block a bit. In terms of aromatherapy, rose is heart-opening and uplifting: like spring. In addition to CoQ 10 and vitamin C ester, this elixir is infused with the essential oil of organic Bulgarian roses. The scent is intoxicating and the results are divine: dewy, soft skin. 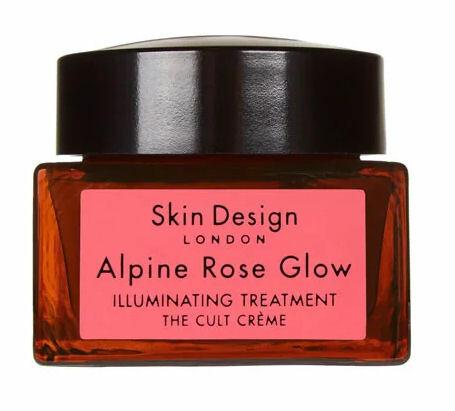 Alpine Rose Glow from Skin Design London is powered by organic Alpine Rose Active, antioxidants, mild acids and cell-renewing plant cell extracts to feed, hydrate and tone your face. The consistency is delightfully creamy and the scent is naturally rosy. It’s a great way to start the day and prep your face for makeup. I always appreciate pretty packaging and this square jar is one I look forward to seeing on my shelf each day. Give these products a try and add some flower power to your skin care routine! Vegetables: Raw or Cooked – Which is Healthier?